Dr. Angela Charles' formal educational training area is organizational leadership and change policy. Dr. Charles' experience includes 20+ years as an entrepreneur in the early learners' industry. She developed her businesses with the philosophy of inclusion and diversity. The organizations' mission and vision statement guided the professional development training for all staff as well as the development of the policies for these companies. Dr. Charles obtained certification as a professional development trainer for business owners and administrators in the Early Learners education field, i.e., business administrative management, development and change management support. Dr. Charles' has taught at a nonprofit university graduate level for the past four years facilitating courses in Entrepreneurship and Small Business Management; Women in Leadership; and Organizational Leadership; and will also instruct undergraduate students in Organizational Development and Transformation Change as an Adjunct Professor. She believes by performing at all levels of Higher Education allows her the most significant opportunity to engage students and to introduce positive social change. Dr. Charles area of research interest is women in senior-level leadership roles, but more specifically women of color in senior-level leadership roles. She functioned as the Subject Matter Expert in small business management where she incorporates those skill sets not only as a consultant but brings real-life scenarios to the classroom setting while engaging students. She believes that as a scholar-practitioner when a student applies theory to real-life challenges, this allows the student to discover the 'truthfulness' of the used approach. By utilizing this approach, she maintains fostering student-centered learning while continuing to engage her students to perform at their highest cognitive level. The central core values of Walden University is quality, integrity and student centeredness and to uphold those core standards the University has started a Postdoctoral Fellowship program selecting postdoctorate graduates from various institutions to continue the development of scholar-practitioners so we can effect positive social change. 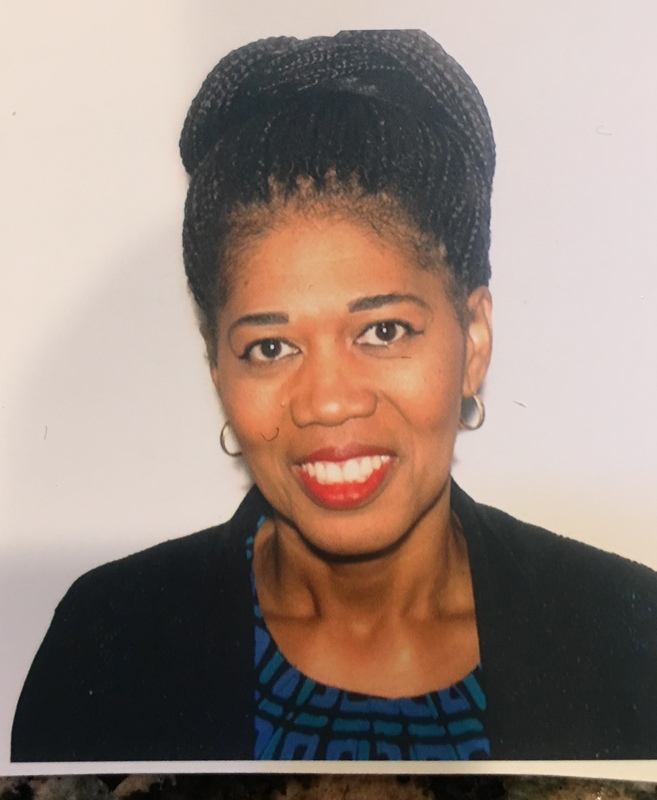 Dr. Charles selection into the Postdoctoral Fellow Ph.D. Management program will provide her the opportunity to continue those core values of Walden University while she enhances her core knowledge in doctoral instructions, research opportunities, presentations skills, and mentorship from faculty at the doctorate level while developing a social change platform. As a fellow, she has selected the social change platform that will allow her to coach doctorate level students developing their prospectus.